London : Chapman & Hall, 1961. 175 pages. 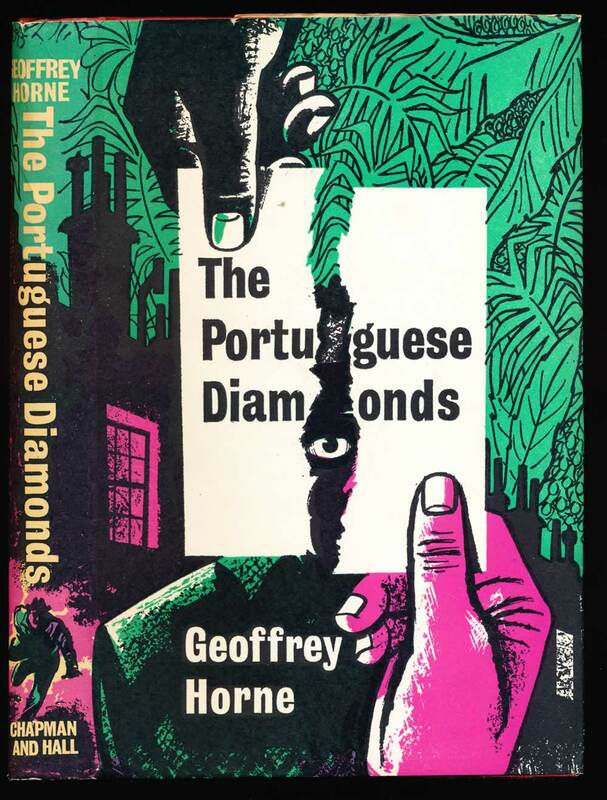 The story of a cache of diamonds attracts both good and bad in a newly created African country. VG+ in VG unclipped DW with wear to extremities, and marks to back panel. Spine ends bumped.